Crosley Player Turntable CR6018NA - California Car Cover Co. 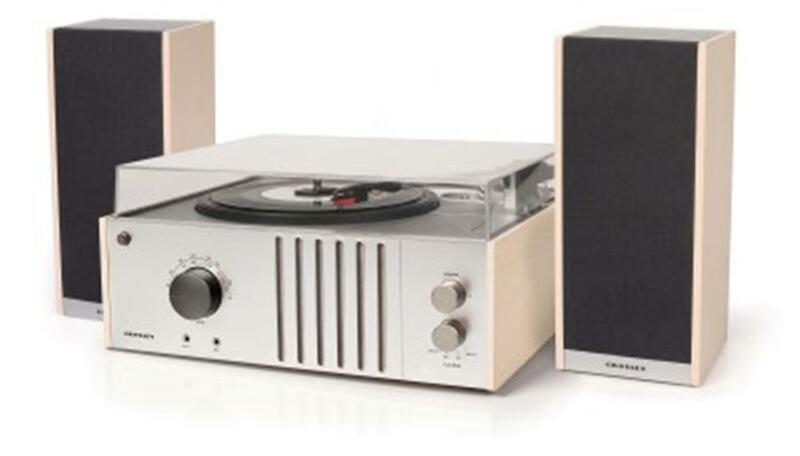 Featuring minimalist style and simplistic lines, the Crosley Player Turntable marries mid-century design with modern audio conveniences. 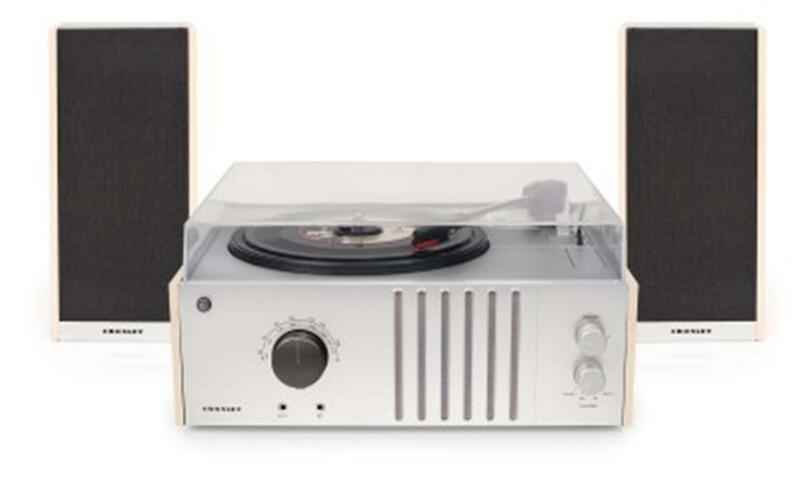 Listen to all your favorites no matter the format with the 3-speed turntable, analog AM/FM radio tuner, full-range stereo speakers and an auxiliary input for connecting MP3 players or other external audio devices. Vintage style never looked so good! Measures 14”(x) x 4”(h) x 10.5”(d).